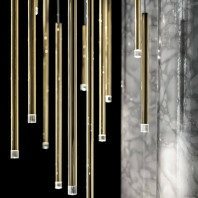 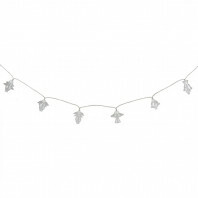 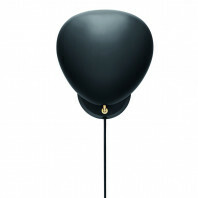 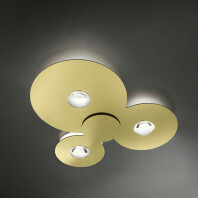 For anyone looking to spice up a simple, unembellished ceiling design; this fixture is it! 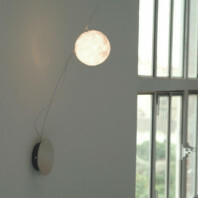 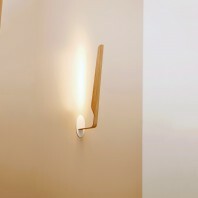 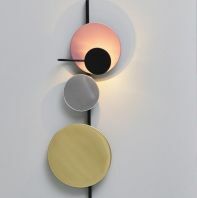 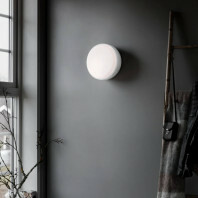 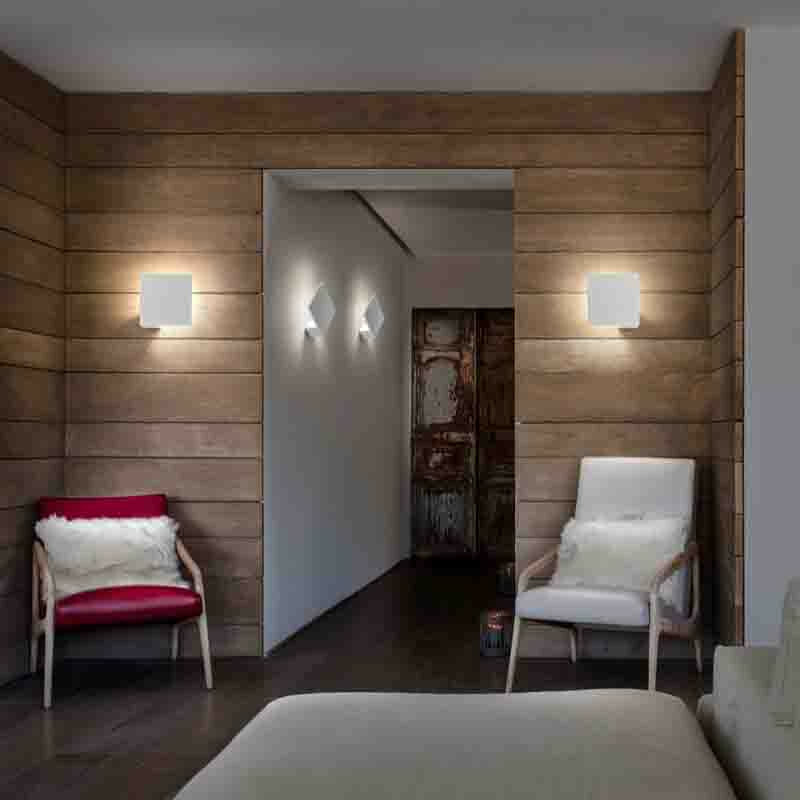 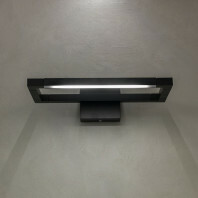 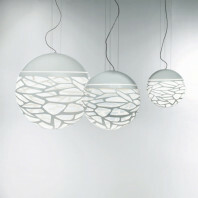 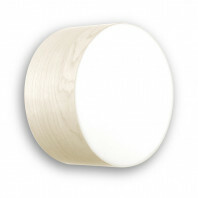 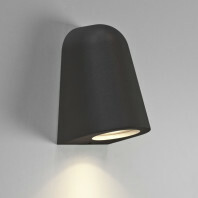 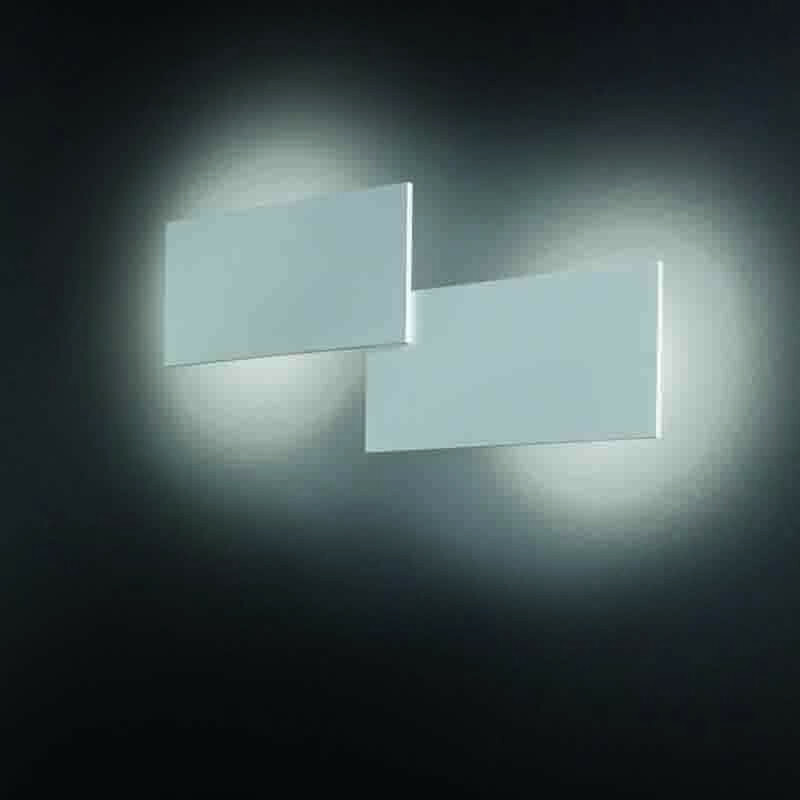 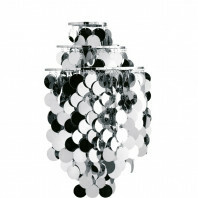 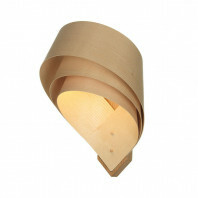 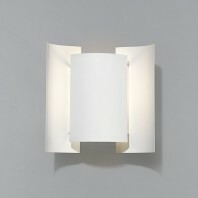 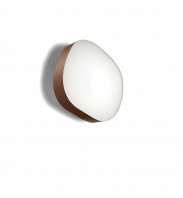 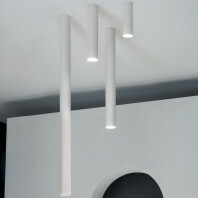 The Puzzle Wall/Ceiling Light is all about creating interest in a simple yet eye catching way. 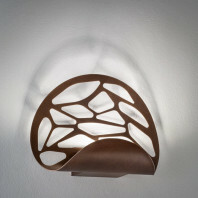 It features an attractive form that captures the uneven formation of pulled-apart puzzle pieces. 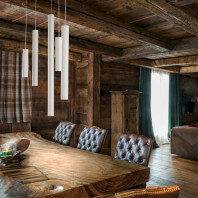 Therefore, it is truly unique and offers an individual stylistic expression that can make your ceilings and your walls stand out without having to resort to heavy set false ceiling and wall designs. 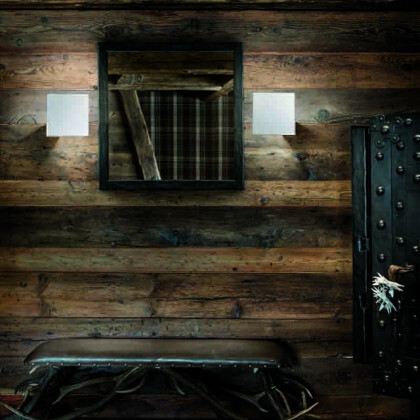 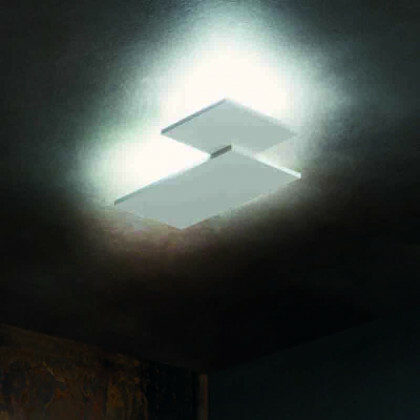 The Puzzle Wall/ Ceiling Light is a trendy light fixture that emulates an edgy vibe in its aesthetic. 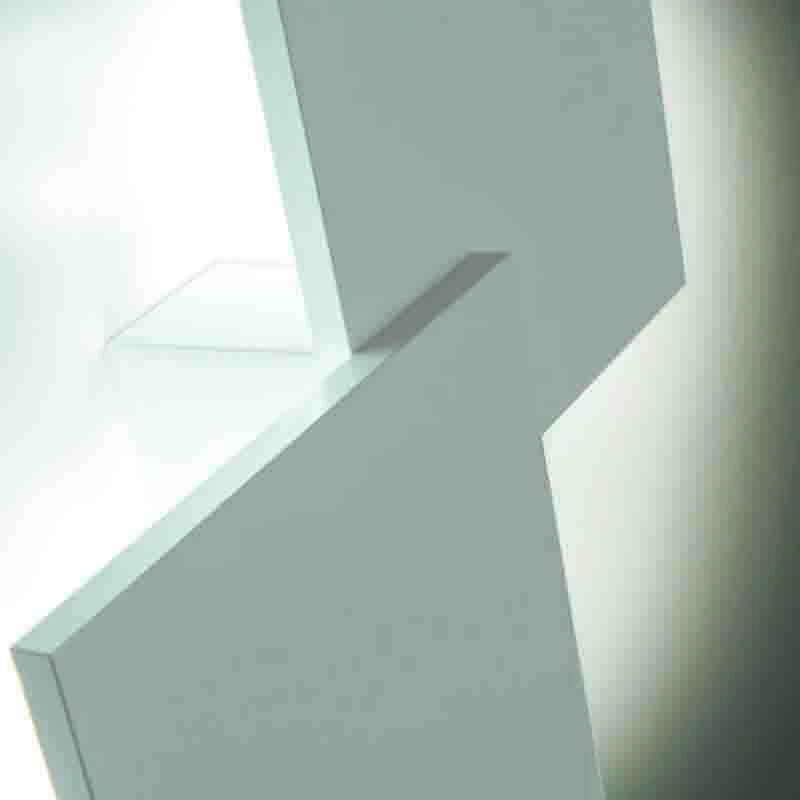 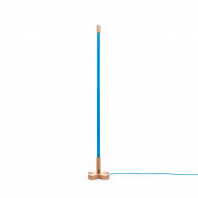 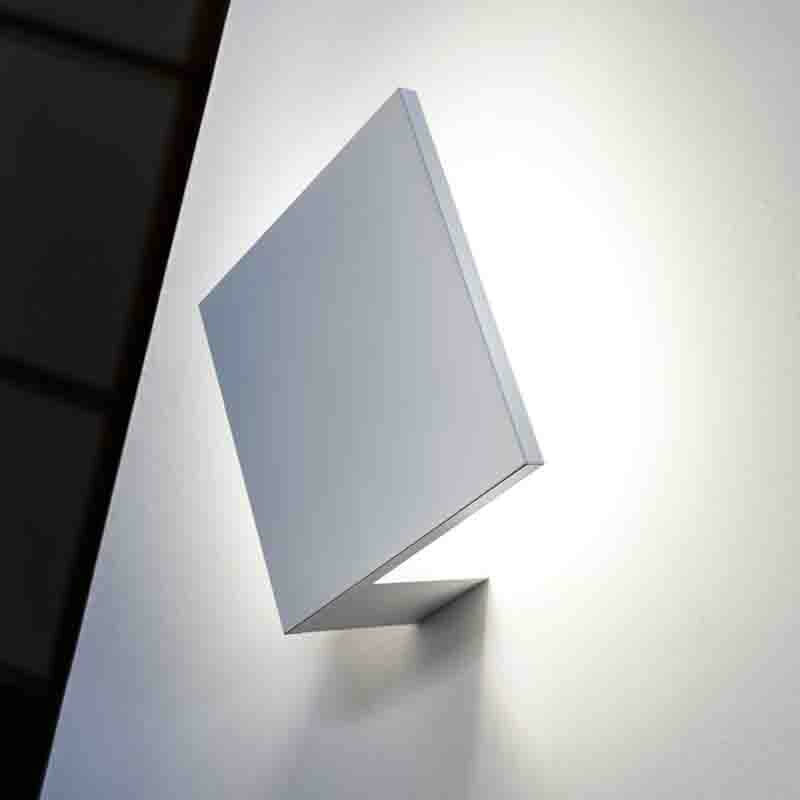 Its sharp corners and angular form are very abstract yet almost literal in execution. 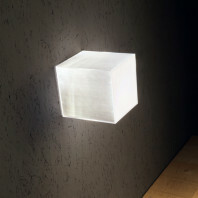 It may resemble a puzzle piece in the outside, but its actual physical illuminative quality is almost like an eclipse. 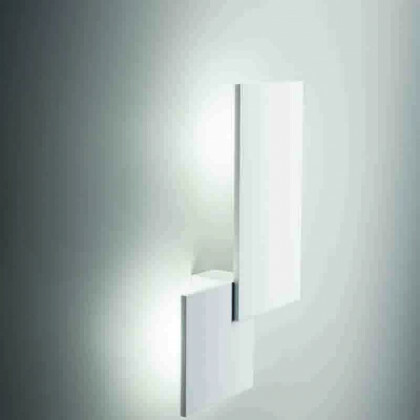 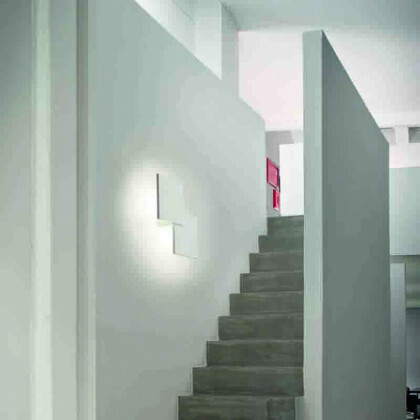 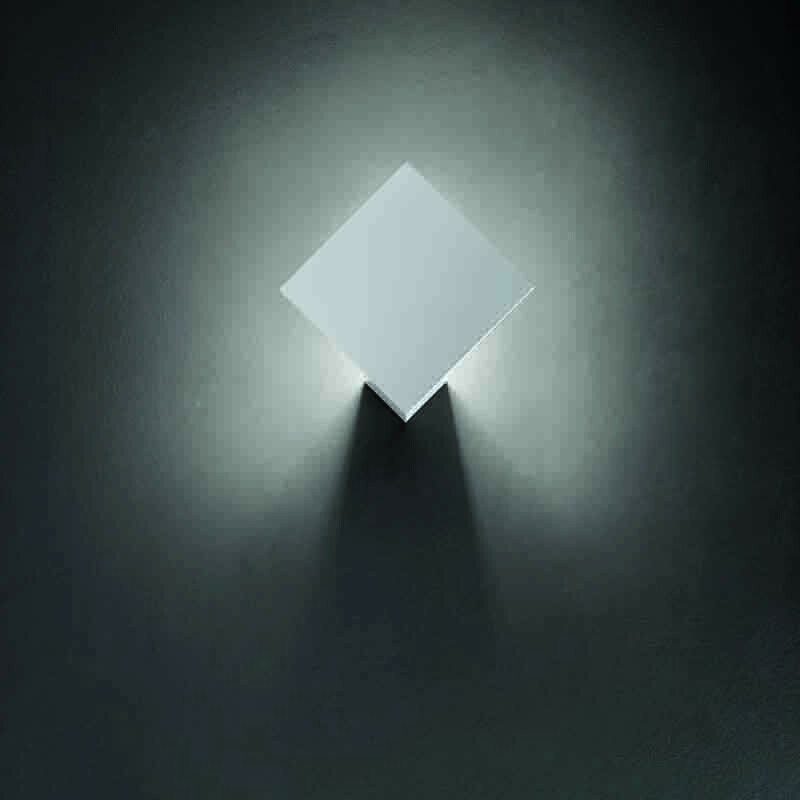 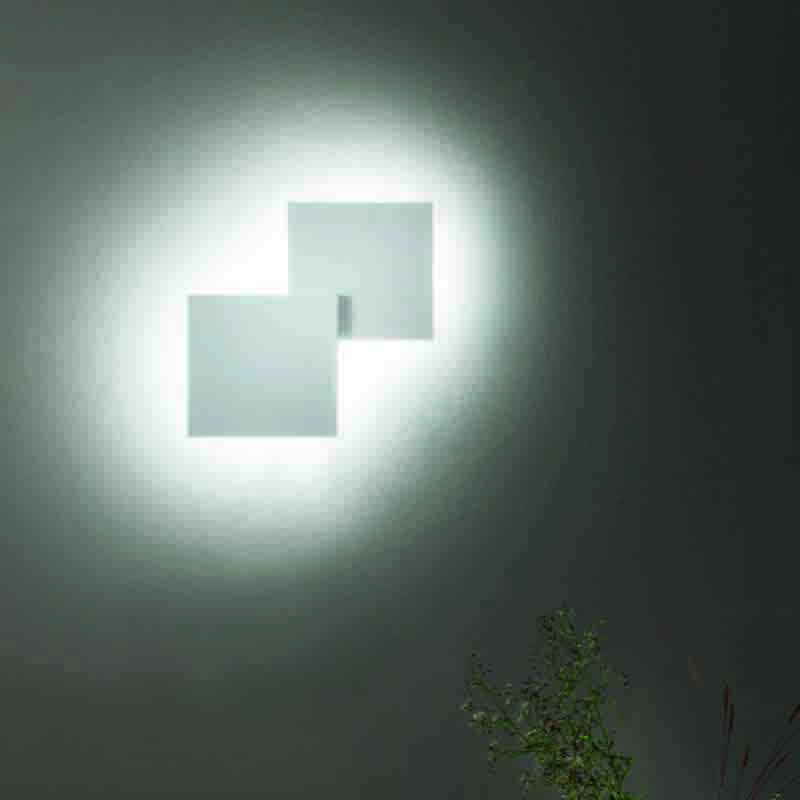 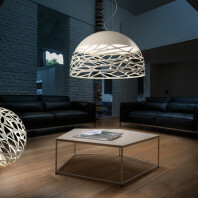 When you switch on the light, the LED illuminates from behind the rhombus like form, giving off a diffused effect. 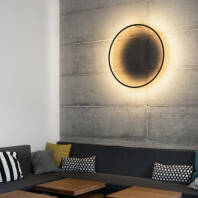 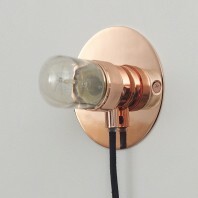 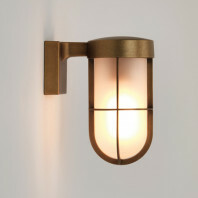 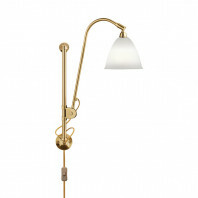 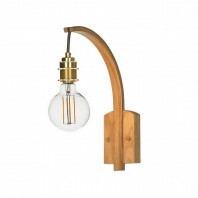 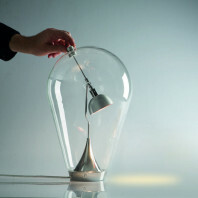 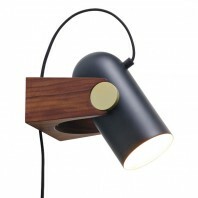 This filtered lighting technique emanates a luminary halo around the form of this fixture. 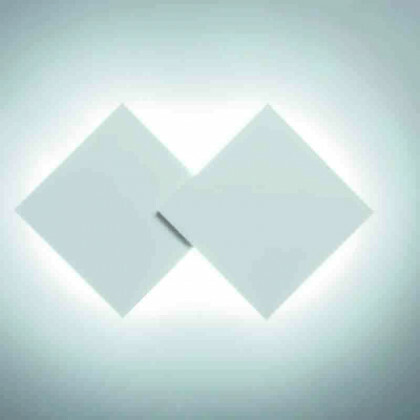 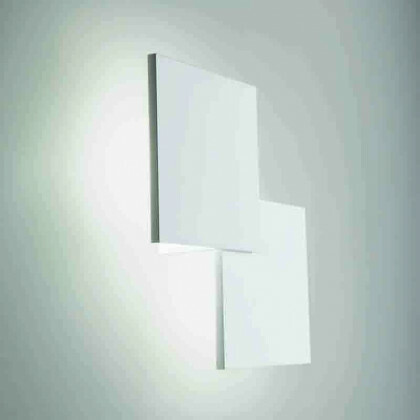 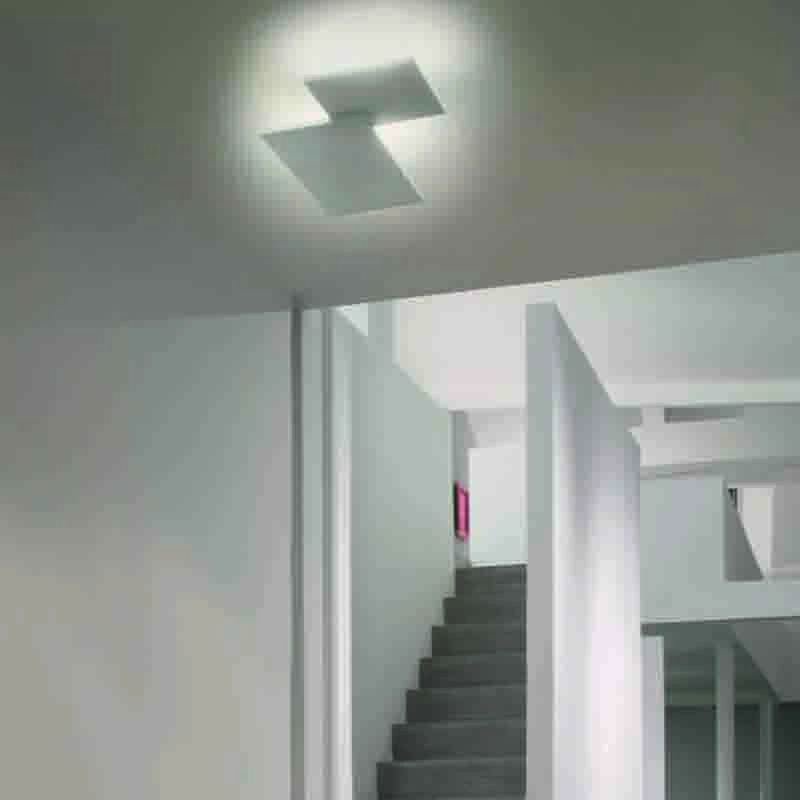 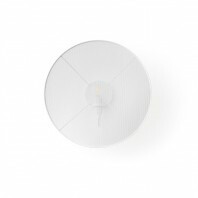 The Puzzle Wall/Ceiling Light is available in a matt white finish that blends well with the conventional wall and ceiling designs being offered in the market. 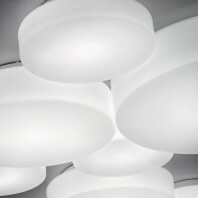 You can affix these into your ceiling without having to carve out a niche that would complement its aesthetic. 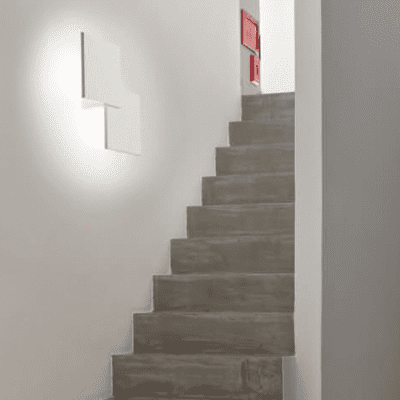 The diffused light effect would create wonderful light effects on the surface that would make your spaces look absolutely stunning. 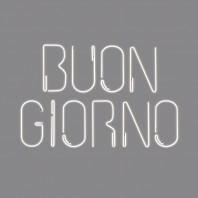 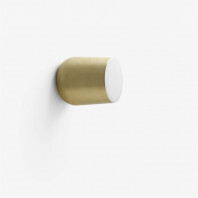 Its simple, straightforward design, amazing conceptualization and excellent functionality make the Puzzle Wall/Ceiling Light one of the best pieces in the Studio Italia collection.